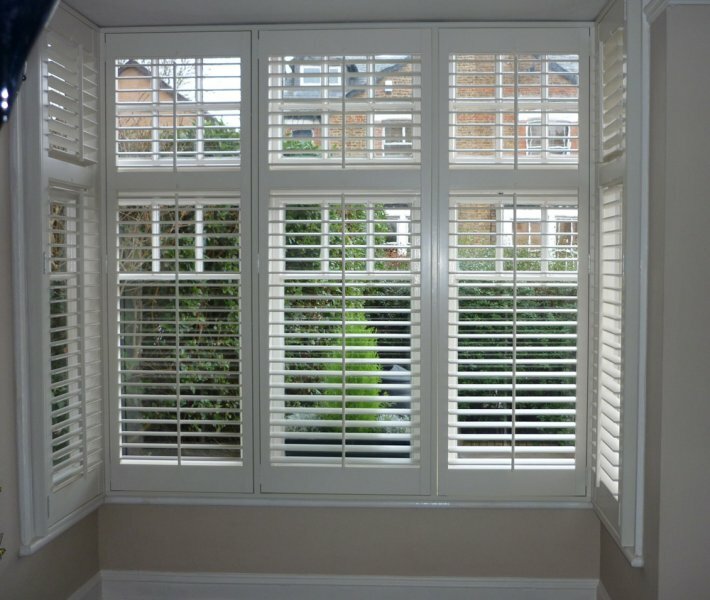 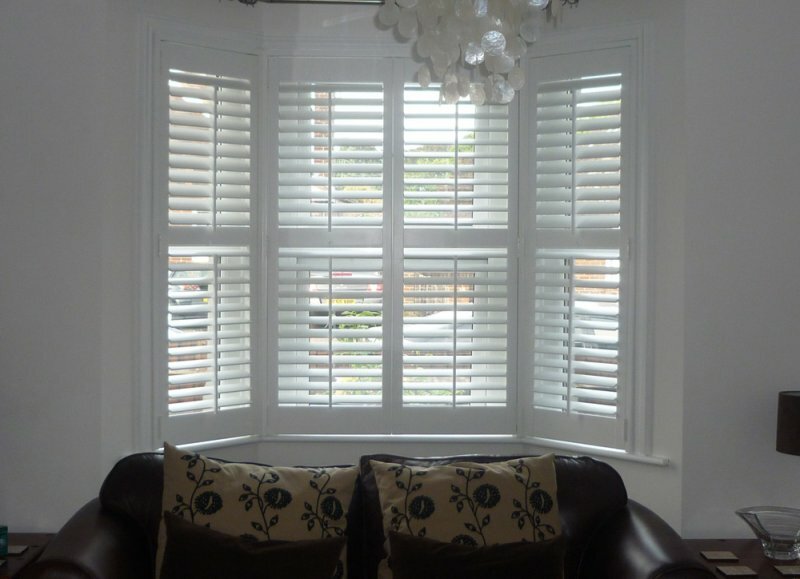 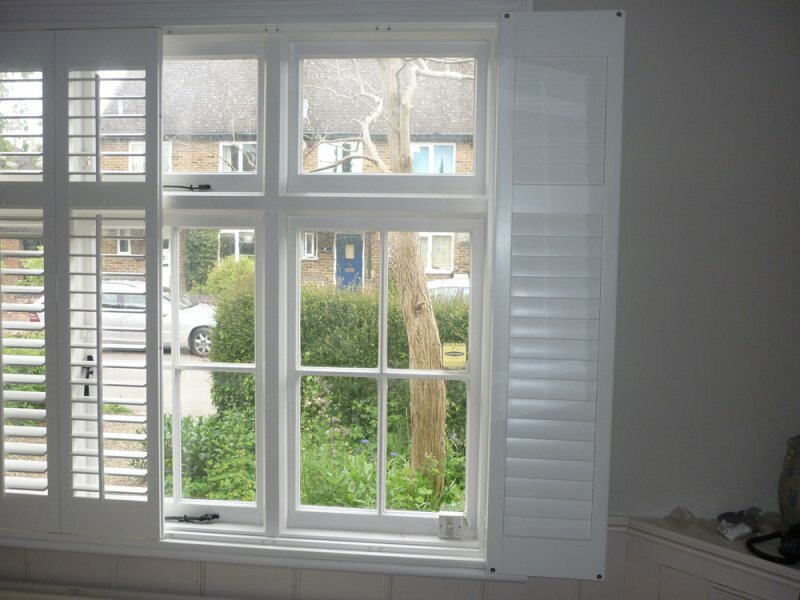 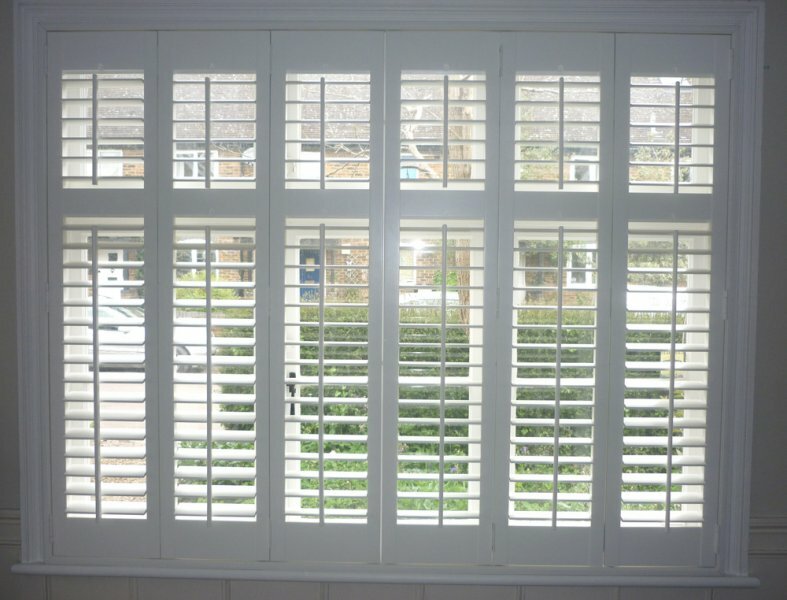 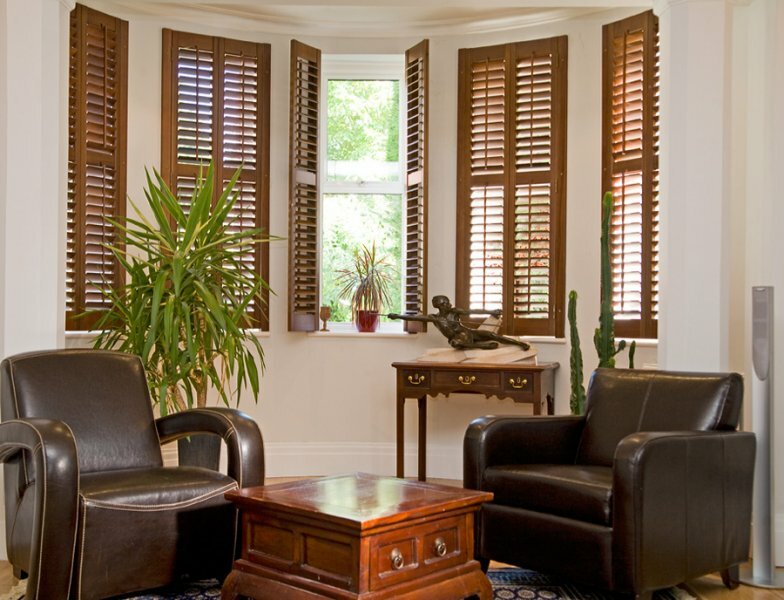 Very pleased with the shutters, they look great and very chic. 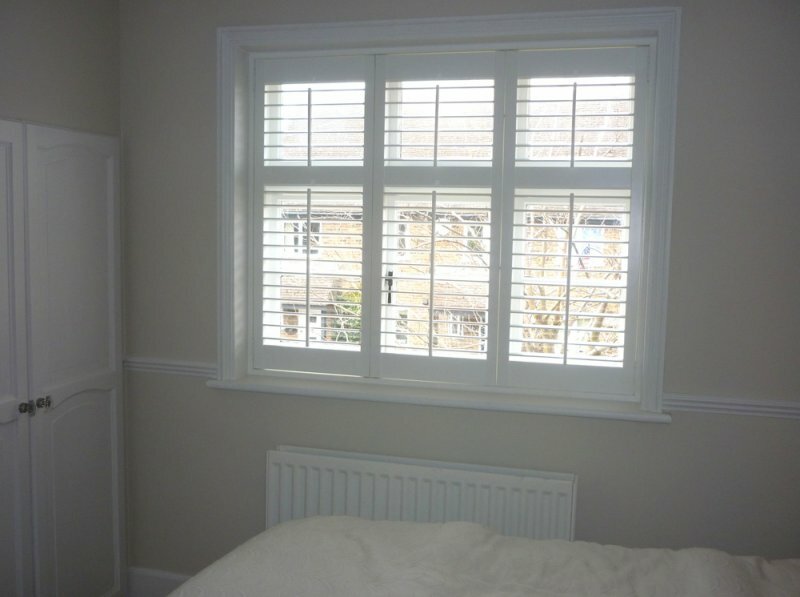 The fitters were very polite and tidy. 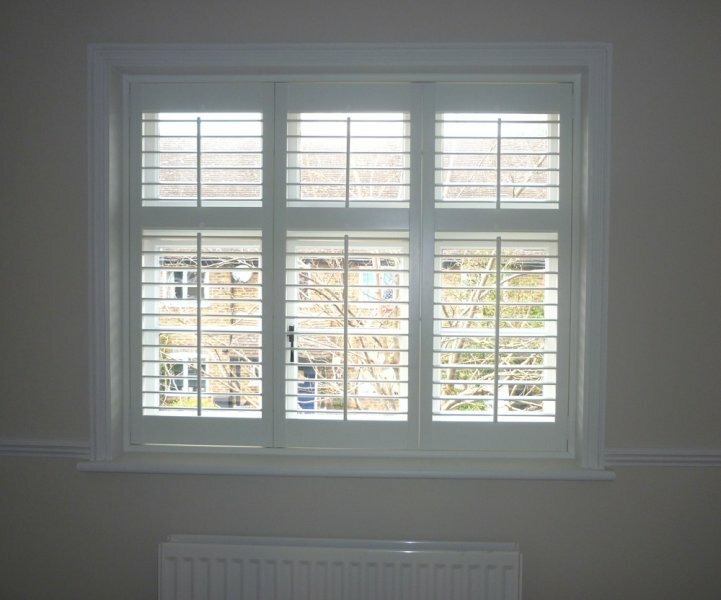 Happily recommend you to friends and family.